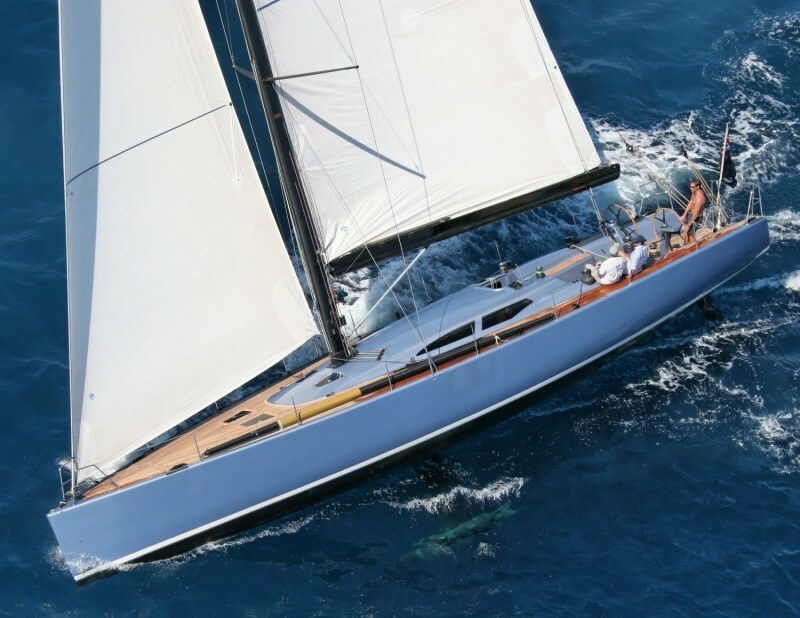 Simonis Voogd Design is an international Naval Architectural and Yacht Design studio with 26 years of experience and over 200 successfully completed projects ranging from the modest Hobie 13 (1983) to the most extravagant mega maxis such as Nicorette II and III (90ft, 2000 and 2004) and Les Folies (85ft, 1999). Alexander Simonis (1959) and Maarten Voogd (1966) have both individually been award winning designers and are in partnership since 1991. 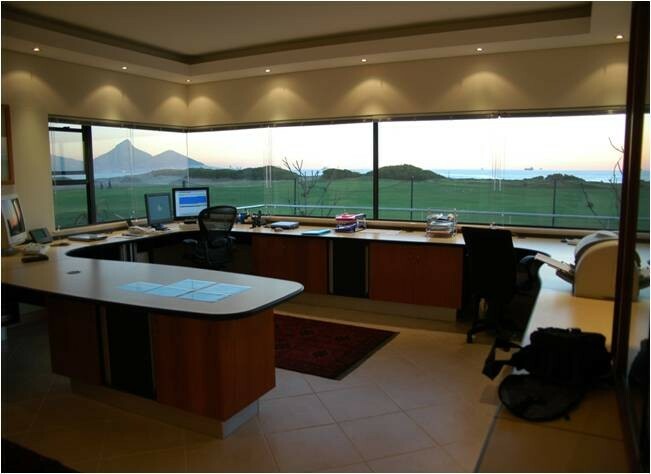 Simonis Voogd Design has offices in Enkhuizen in the Netherlands and in Cape Town in South Africa. 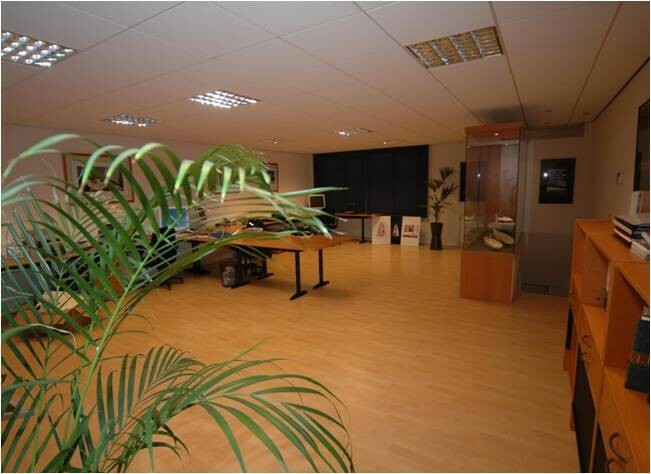 Since 1999 the Dutch office has become the head office. 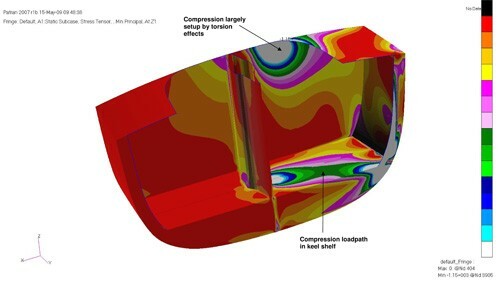 Since the early 90's we have been at the foreground of using Computer Aided Design. Well before other design offices got involved in CAD did we supply yards with "Full Size Templates" on Mylar film to get over the tedious job of lofting a design out of a table of offsets. Although computer power was very limited in the mid 80's early 90's we developed various design formats to enable us to do complete design in CAD. Today many of the owners of such early designs reap the benefits of this approach where all design information and all drawings of each design right up to 1983 are instantly available in electronic format ready to be e-mailed from our offices in Enkhuizen and Cape Town. As an every increasing service we assist yards around the world with technical maintenance information and advise on each and every design produce by SVD. 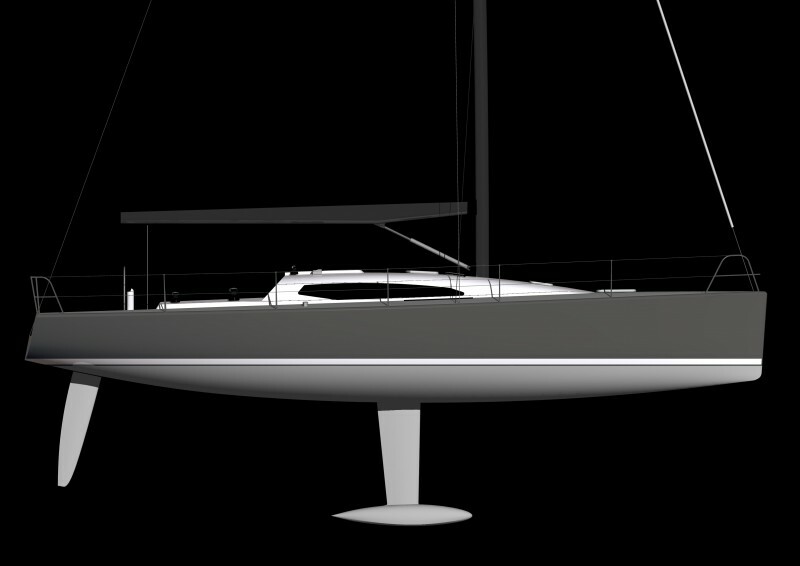 An excting new 60 project is lying on the drawing board. 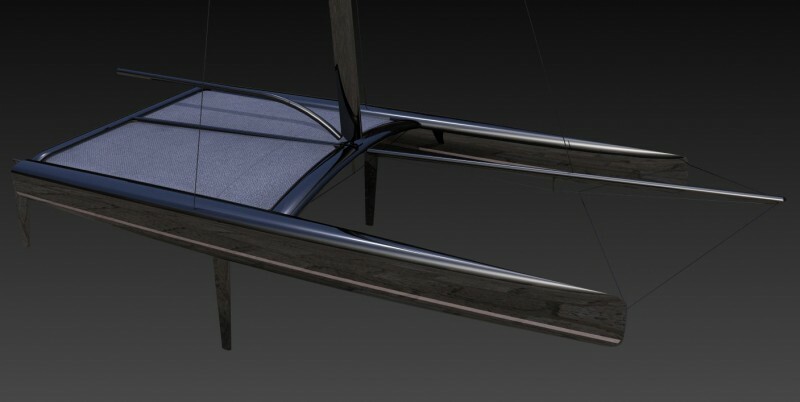 Based on the hull lines and already built 2nd hull shell of the Guardian 60, this design will combine speed with ample interior space and comfort. 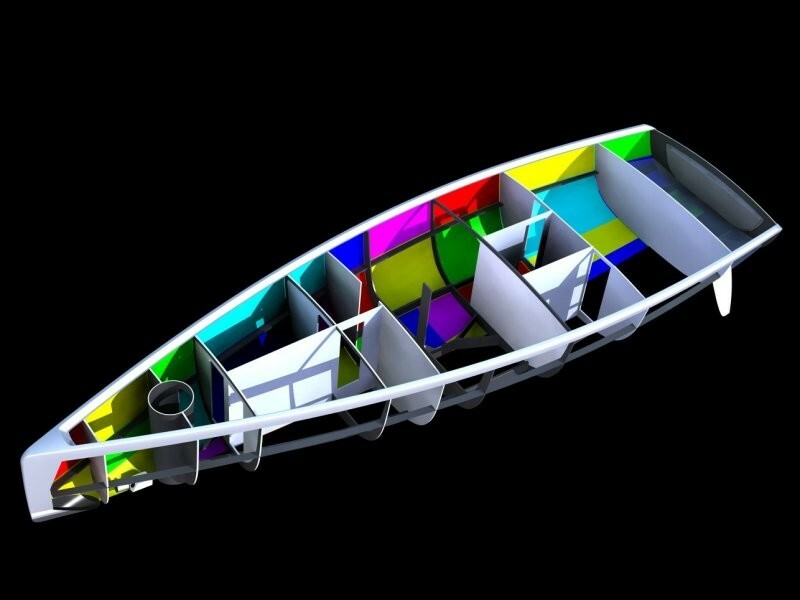 Design 199, Q-Cat was launched this summer in the Netherlands. 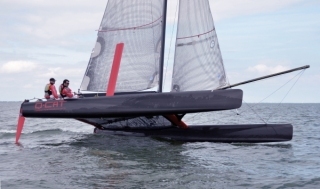 Built by the team of Boat Developments from England, the Q-Cat has passed the first tests succesfully. The new Guardian 60 has sailed for the first time in beautiful spring conditions in the Netherlands. With a windstrength of 6 to 8 knots the boatspeed never dropped below 6 knots and we achieved a maximum boatspeed of 10 knots. 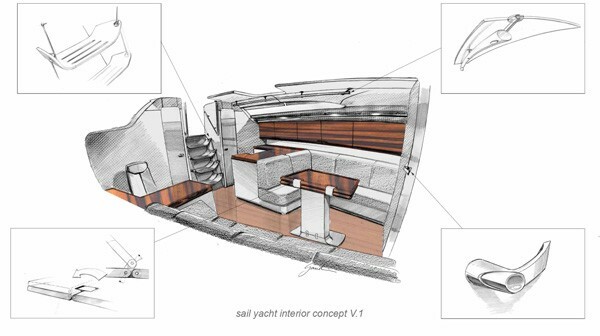 Two of the leading names in the Dutch superyacht industry - Shipyard Van Dam Nordia and design studio Simonis Voogd - have joined forces to develop a series of high performance cruising yachts. Last week saw the Pacer 376 put through it paces in Table bay Cape Town. With boat speed not dropping below 18 knots this is a good showpiece of modern technology. 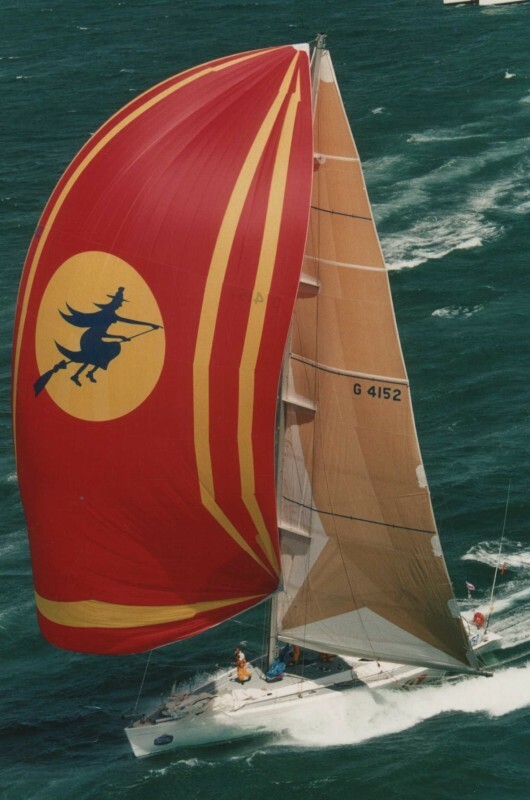 The 90 Yuuzoo, former Nicorette, has had some modifications for the upcoming Sydney Hobart Race 2010, with the aim to make the boat more competitive. 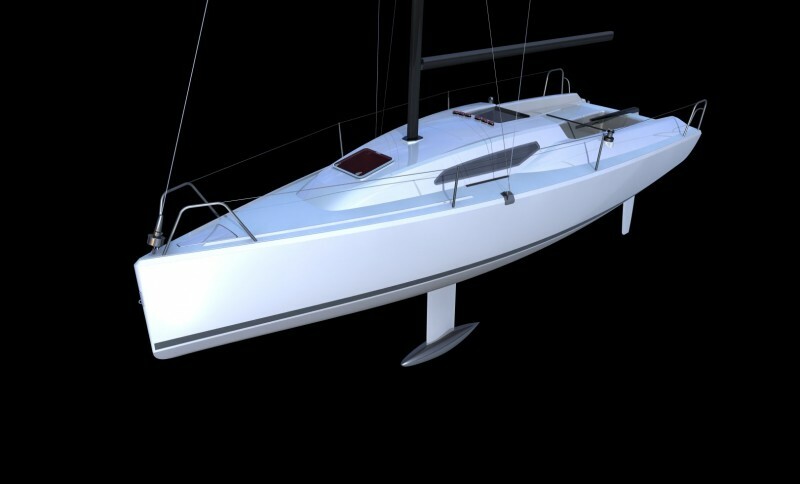 This has been done by installing a new canard and a new Quantum Sails "fathead" mainsail. 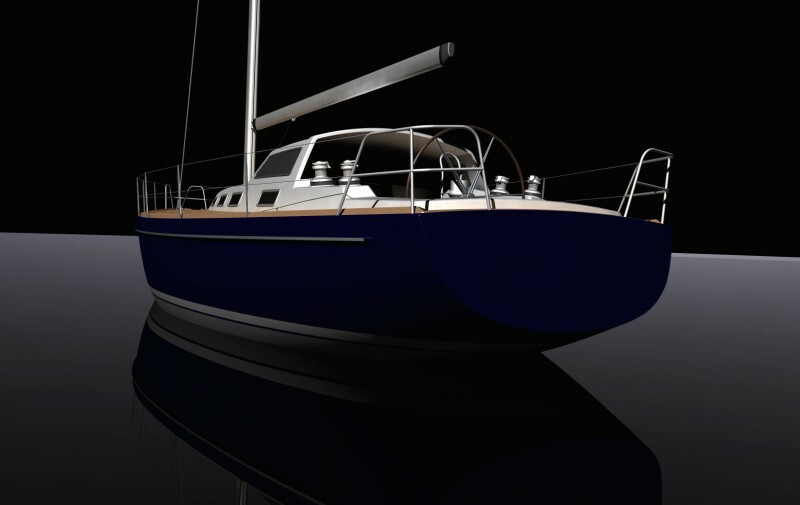 Last week saw the launch of yet another edition to the fast expanding line of Pacer Yachts. 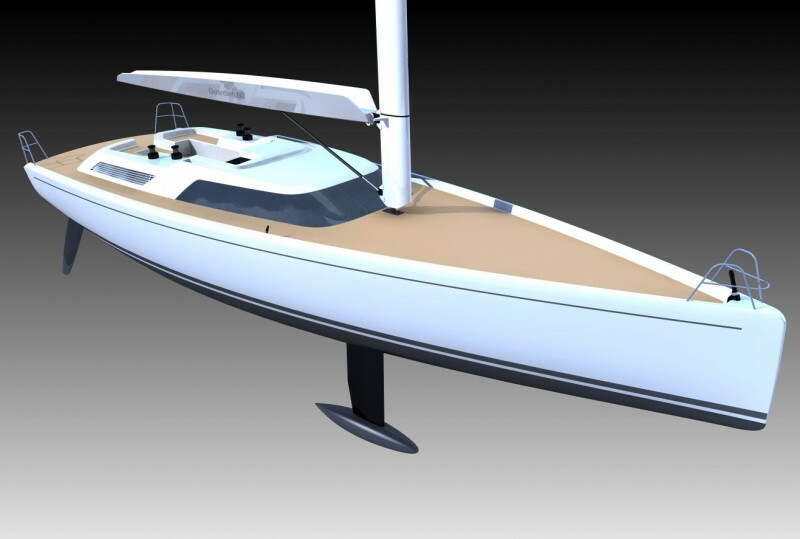 The all new Pacer 400CR was launched at the Royal Cape Yacht Club in Cape Town and in true South African fashion the trail sails took place in 30+ knots of true wind speed. The Guardian 60 has seen daylight for the first time. 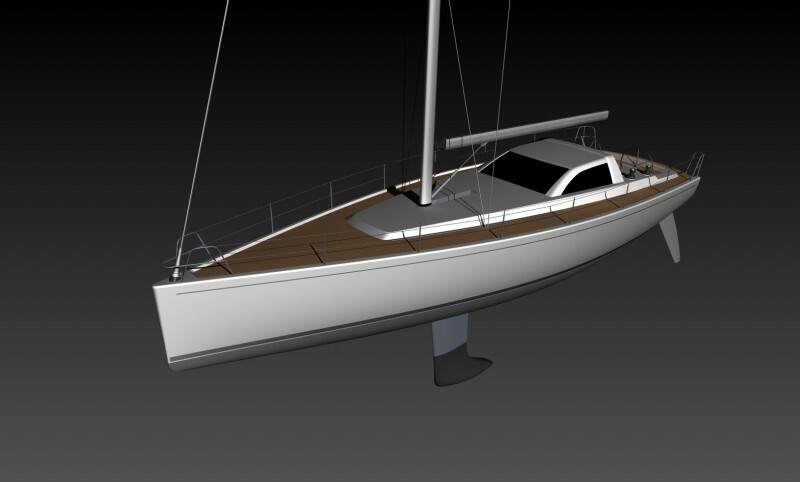 Launching will be within a week after installation of rudders and keel. An exciting new project has started in Holland. 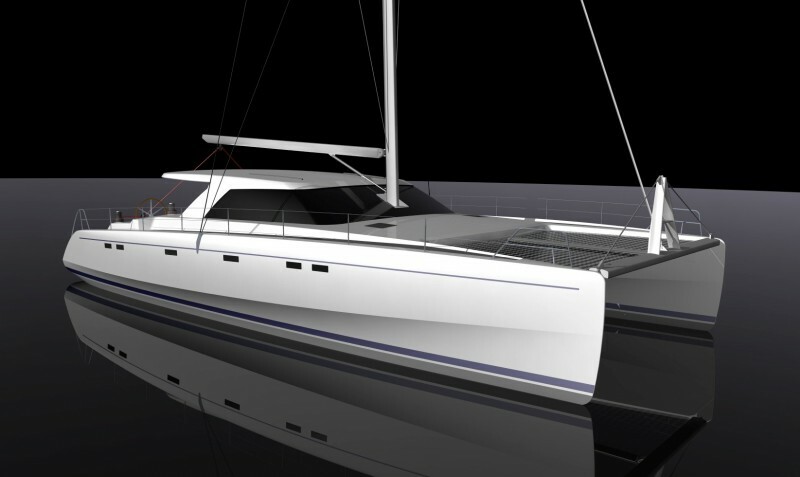 Carbon Products (subsidiary of Stainless Products BV) has initiated the design and built of a new 30 all carbon catamaran. Project 195 is progressing well. Last week the team has started to lay-up the second hull shell. On hul no.1 the structure is being put into place. 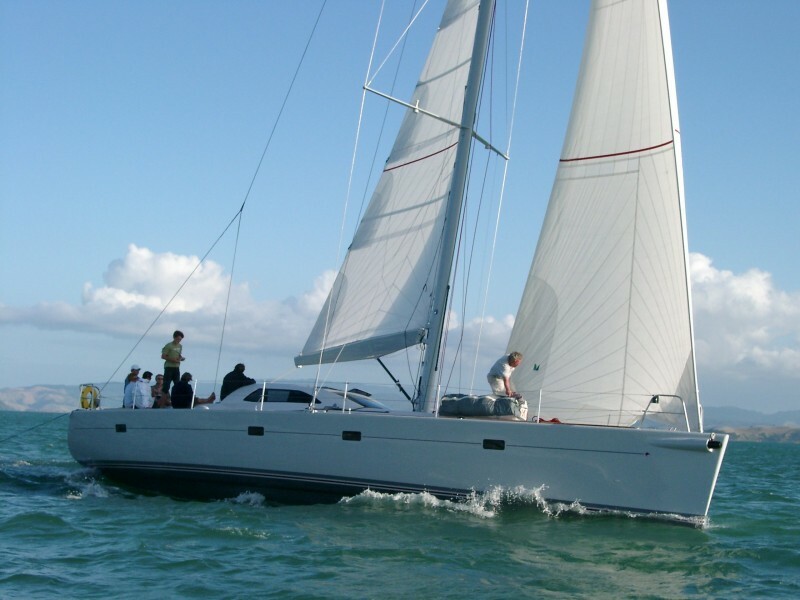 We are as passionate about our work as our clients are about their yachts.